As most of you know, I am an avid reader, and I am happy that my children have picked up on that healthy habit. Today, I want to share with you a review of Ghost In The Water, that a fellow homeschooling parent, and Educents-enthusiast, Amy has shared with me. So, if you are looking to satisfy your children’s thirst for good books, that are also educational, find out more below! Amy, a former teacher and now homeschooling mom, recently had the opportunity to read and review Ghost in the Water and Leonardo da Vinci Gets a Do-Over. Both of these amazing books are published by the Science, Naturally! company and provide a myriad of learning opportunities for the reader. Each book is jammed pack with facts and ideas from multiple subject areas that are seamlessly woven together to create a great story! 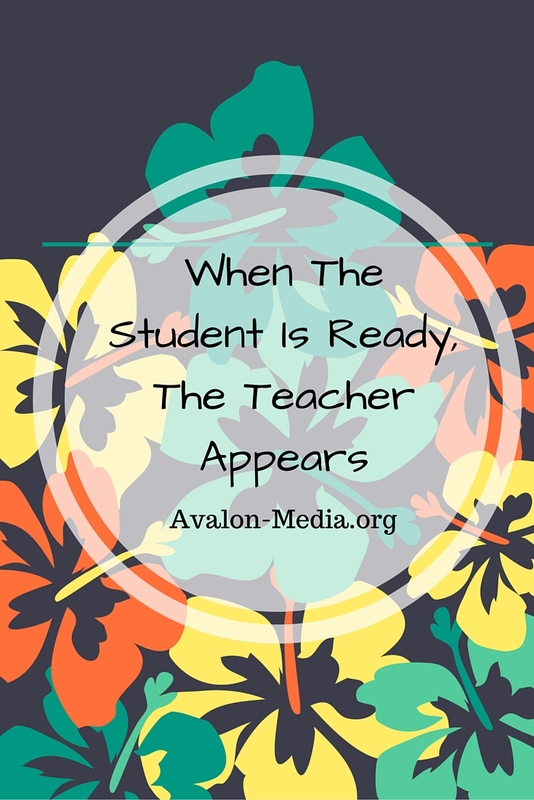 Readers will be so enthralled in the story that they won’t realize they are learning. Here’s what Amy thought about these STEM novels by Science, Naturally! Ghost in the Water, written by Sue Garcia, is the first book in the League of Scientist Mystery series. This fantastic book introduces us to a great group of middle school students who have banned together to form the League of Scientists. Together they use their knowledge of science, technology, math and logic to solve mysteries – but not in a textbook, science class kind of way. Kids of all ages will be able to identify with problems and challenges faced by the characters as they ban together to save the school swimming pool. Leonardo da Vinci Gets a Do-Over, written by Mark Friedlander, Jr., is the first book in the Innovators in Action series. This fun adventure takes three American middle school students on a class trip to Florence, Italy. While there they meet Leonardo da Vinci who is back in modern times to help make the world a better place. Join the fun as these engaging characters help the Renaissance legend survive in the 21st century. Each book also has a free Teacher’s Guide that is filled with hundreds of suggestions, activities and connecting points to help guide the learning during the reading of the book. The Teacher’s Guide makes cross-curricular learning through these books a snap – because so much is already done for the teacher. The hardest part will be choosing which of the activities you want to do because it would be almost impossible to do them all! The activities include everything from discussion topics, writing prompts, areas to research, hands-on activities and more. They are truly what brings the learning to life and the Teacher’s Guide has it all ready to go! So how am I using these books? It has been very easy in incorporate a book into our daily reading. I started with Ghost in the Water because we are currently learning about physics and chemistry in science and this book is a natural tie to those concepts. Prior to reading a chapter with my son, I review the Teacher’s Guide and determine which of the listed activities I want to do. I generally make this decision based on what I know my son will enjoy or an area that I want him to dig deeper in. Then we read a chapter together. When I first got asked to do the review, I was not sure what to expect. My son is a big science lover so I knew it was something I wanted to look further into. However, I never could have dreamed that the books would be as amazing as they are. Whether you have a book lover, science lover or reluctant learner, these books are sure to add some fun and exciting learning. I used these books as part of my current teaching role as a homeschooling mom, however, as a former classroom teacher, I would excitedly use them in a more traditional classroom too! I am very impressed with the Science, Naturally! books and would recommend them highly if you are looking to add some seriously fun learning to your homeschool or traditional classroom. I have loved these books so much that I am looking at adding some of their other resources to our curriculum too. I am most excited about trying out the One Minute Science Mysteries and the One Minute Math Mysteries.